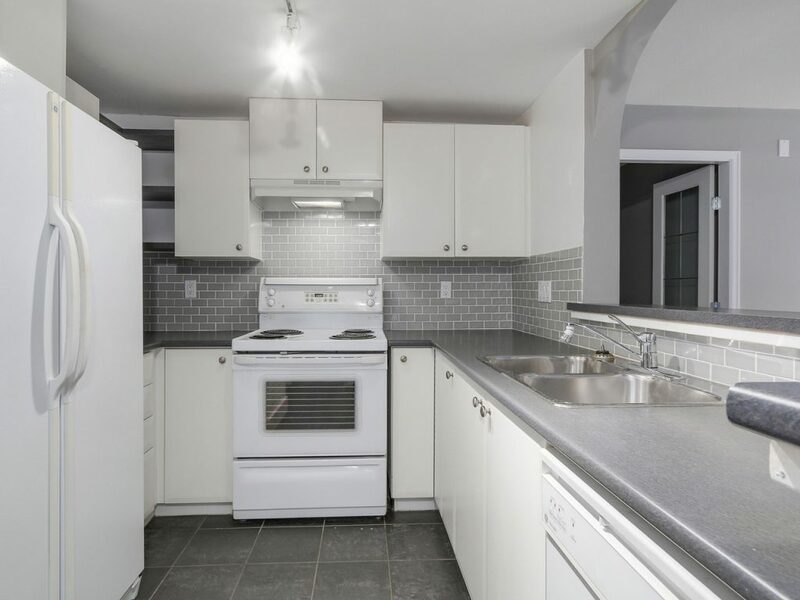 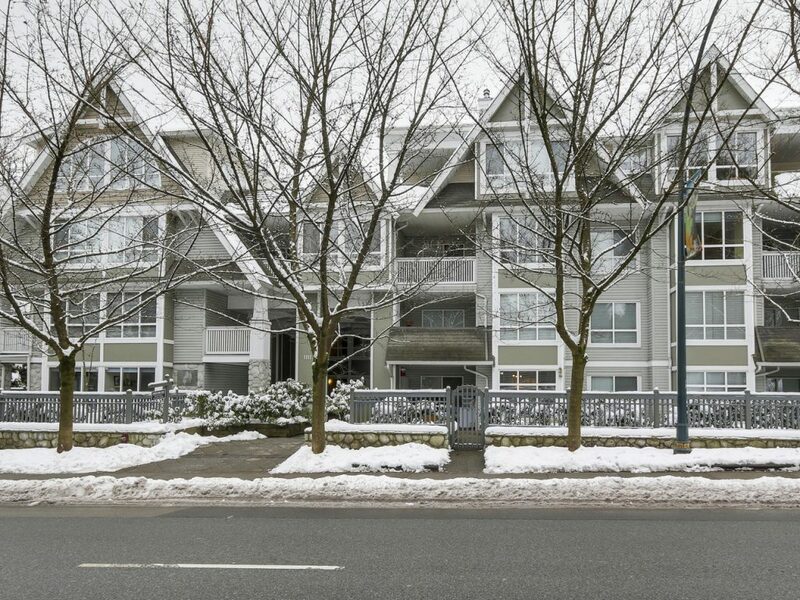 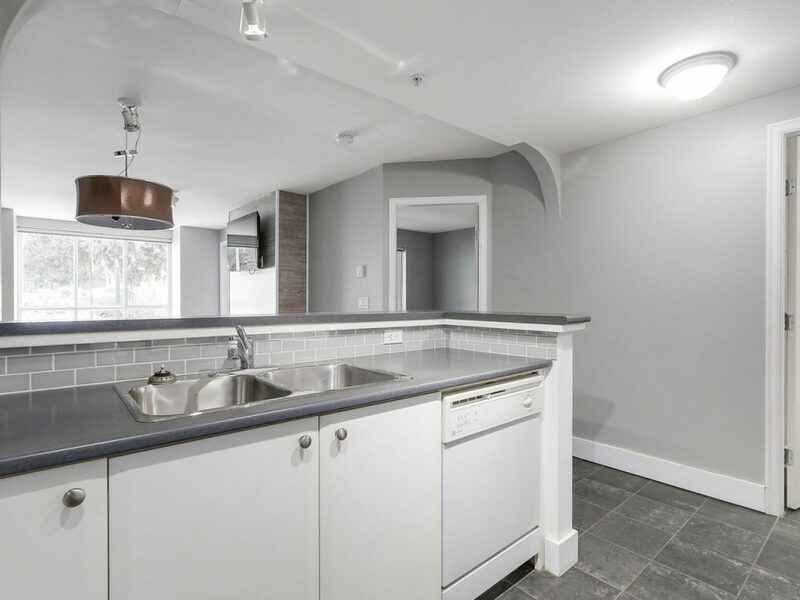 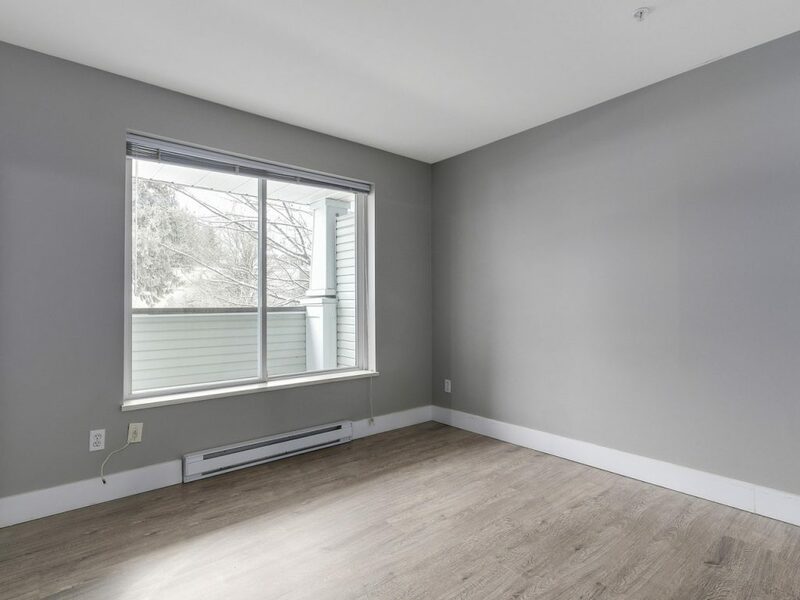 PRIME LOCATION next to Lynn Valley Town Centre. 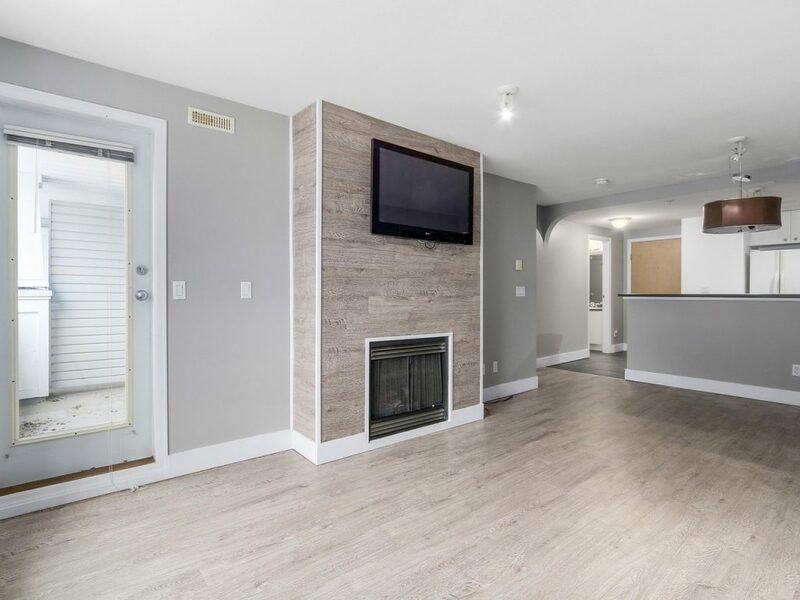 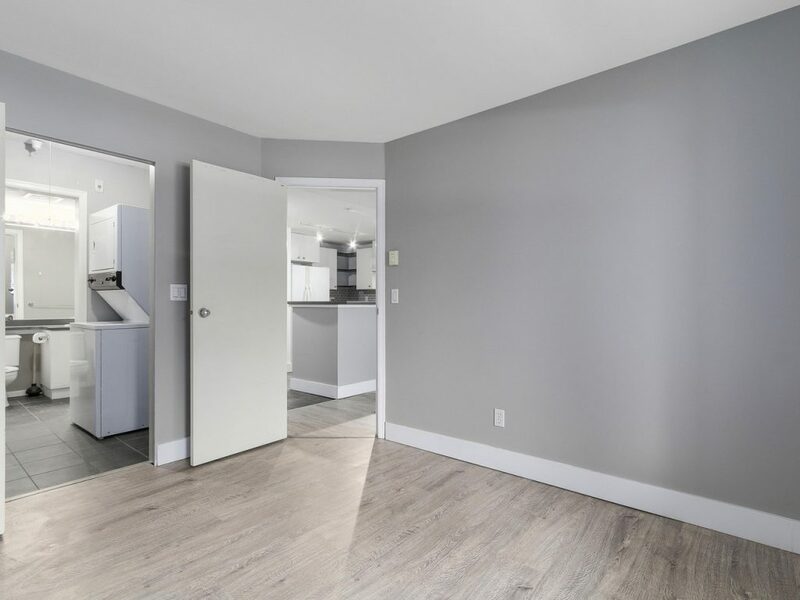 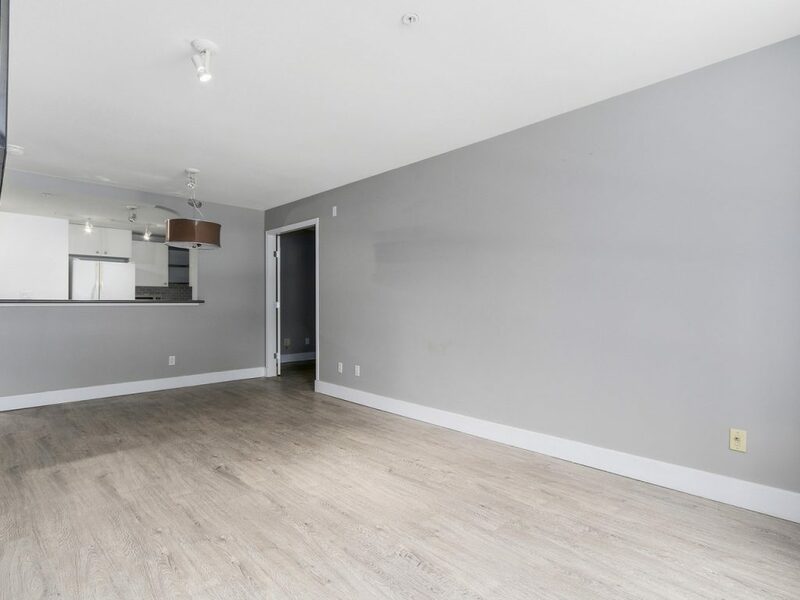 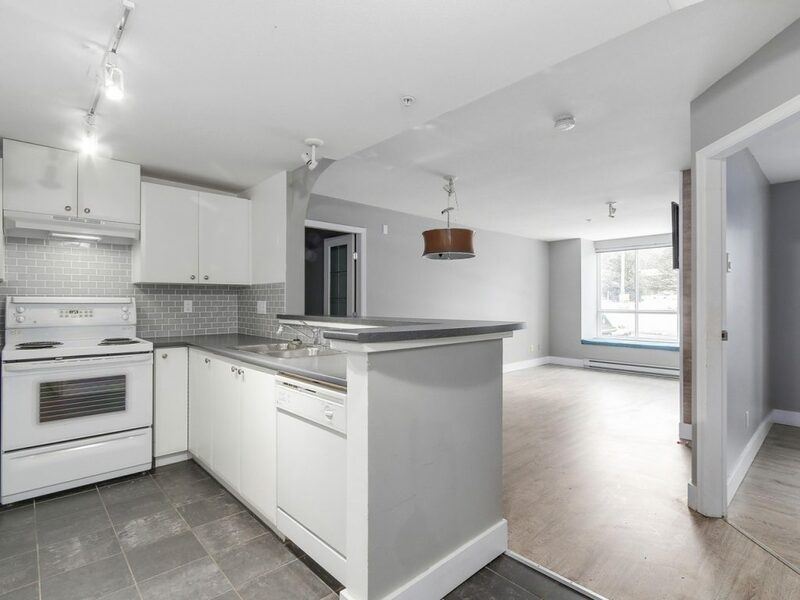 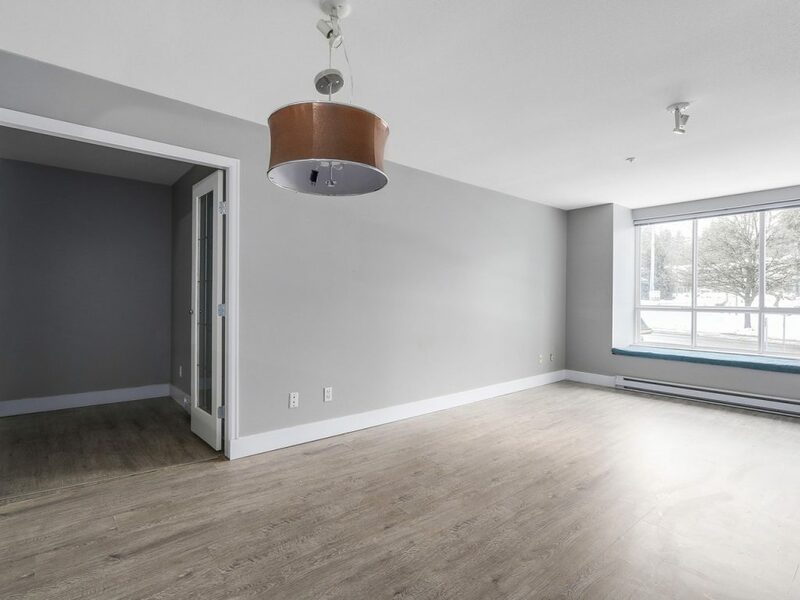 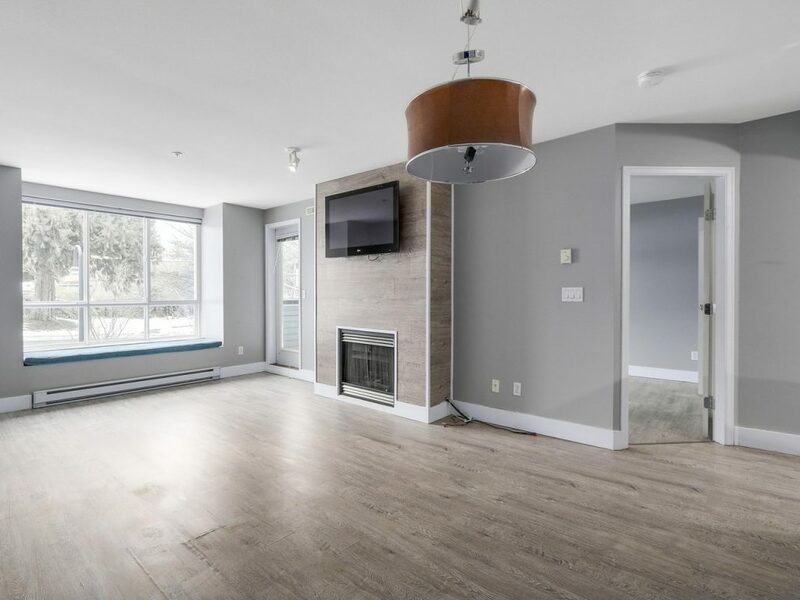 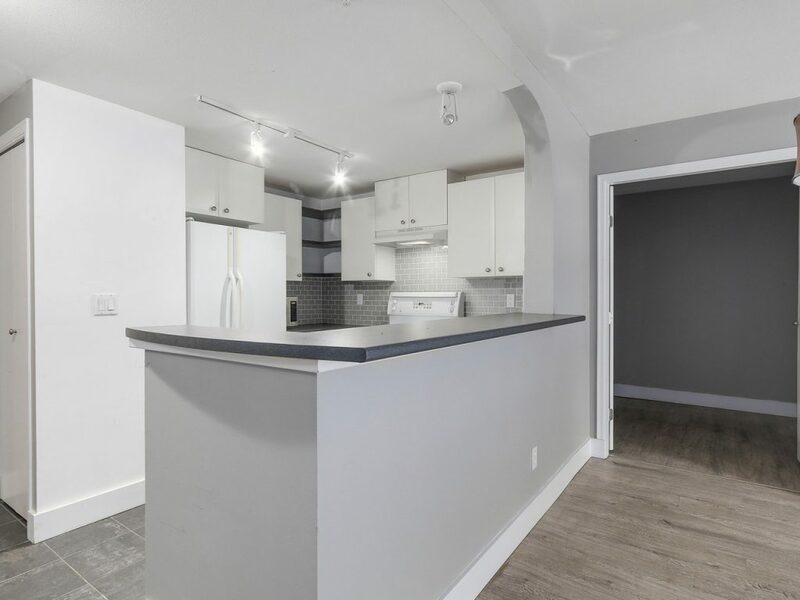 This updated one bedroom and den unit offers new wide plank laminate flooring, new modern kitchen backsplash, and an amazing fireplace feature wall with a cozy seat bench to curl up on. 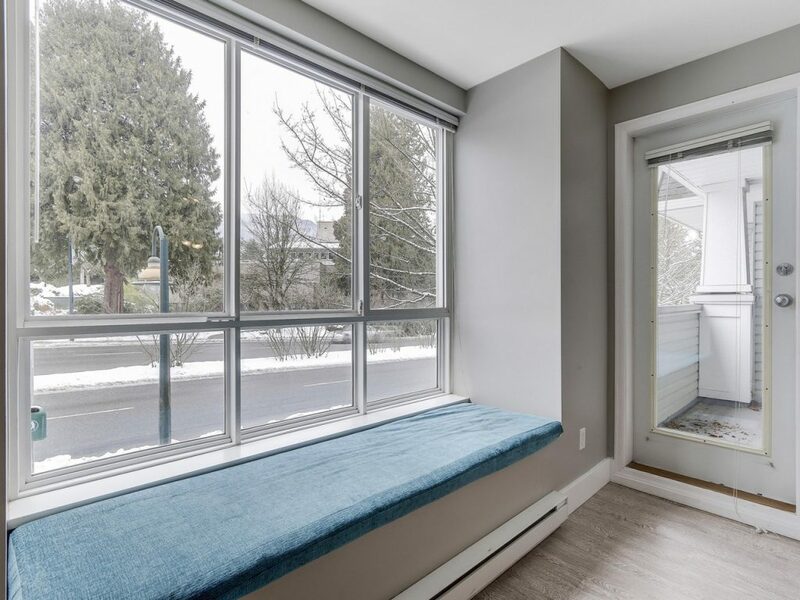 Residents enjoy being one block to transit and steps from the bustling Lynn Valley Mall – Save on Foods, Shoppers Drug Mart, Winners, coffee shops, and tons of specialty stores means you can leave the car at home. 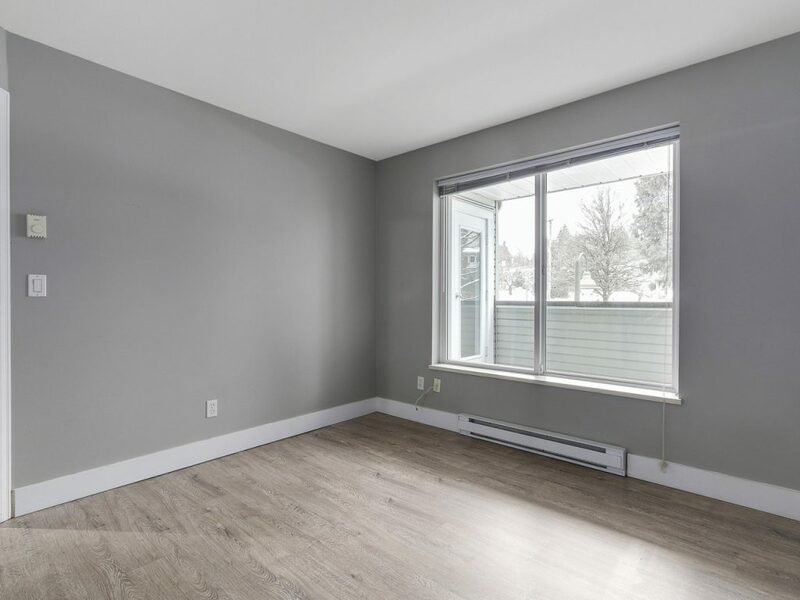 King sized master bedroom features a large closet and cheater ensuite. 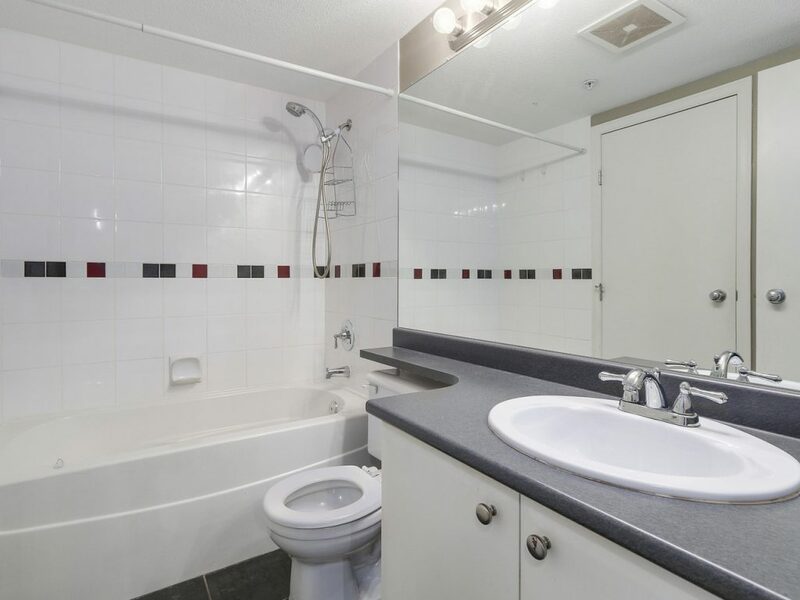 1 underground parking stall included. Pets and rentals allowed. 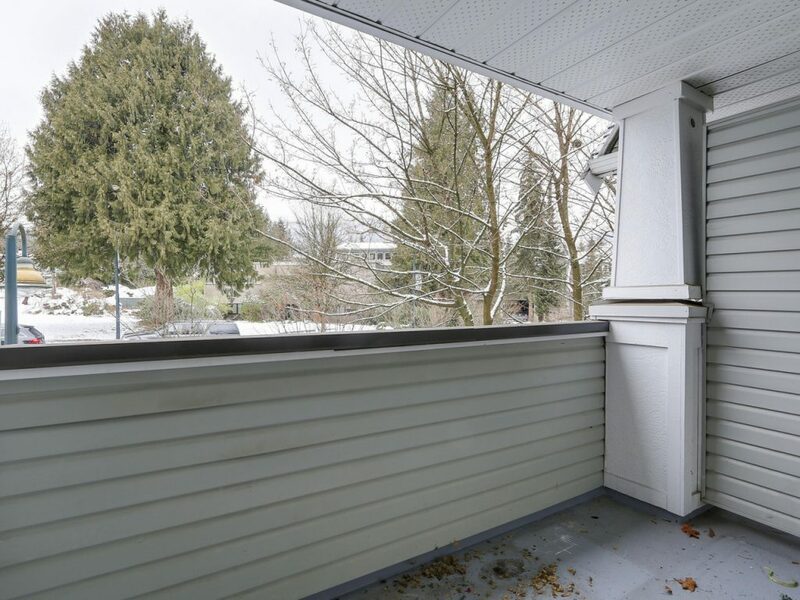 A great property for home owners and investors!